"I have been using house sitters through Sue and While your away for around 15 years now. I don't always give Sue adequate notice but not once have I been let down by her. 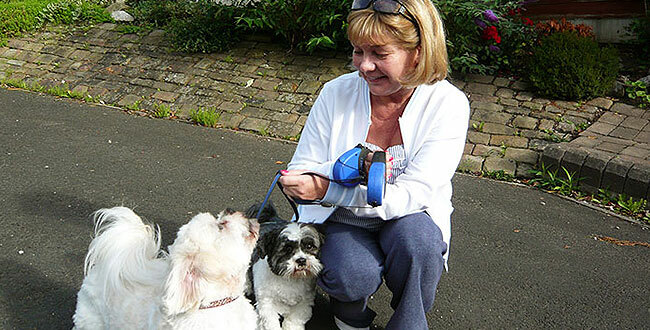 Over the years we have had some lovely people looking after our pets and home and have been able to go away knowing that both are being really well looked after. I wouldn't hesitate to recommend and wouldn't use anyone else."